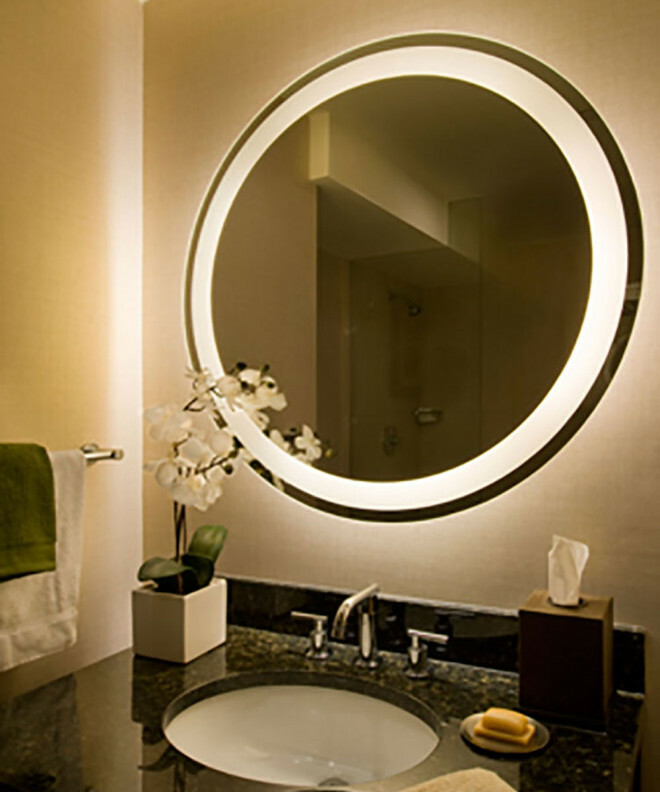 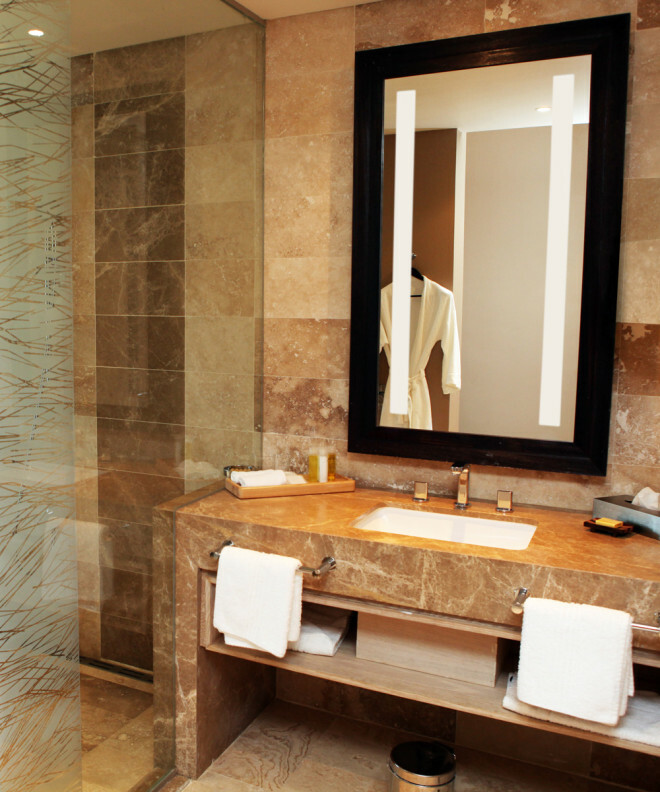 The Crown™ is a stately new addition to Electric Mirror’s collection of lighted mirrors. 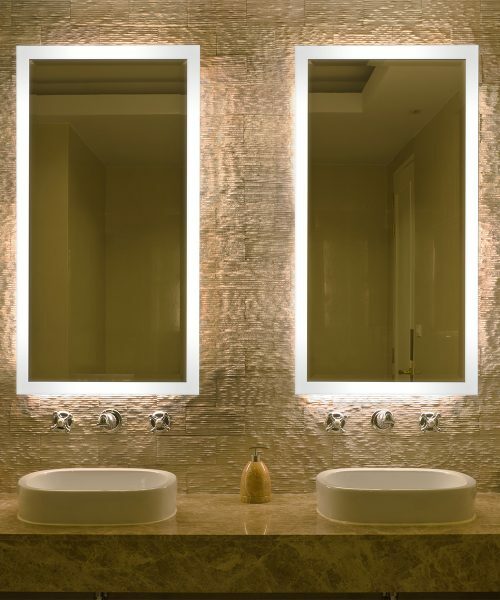 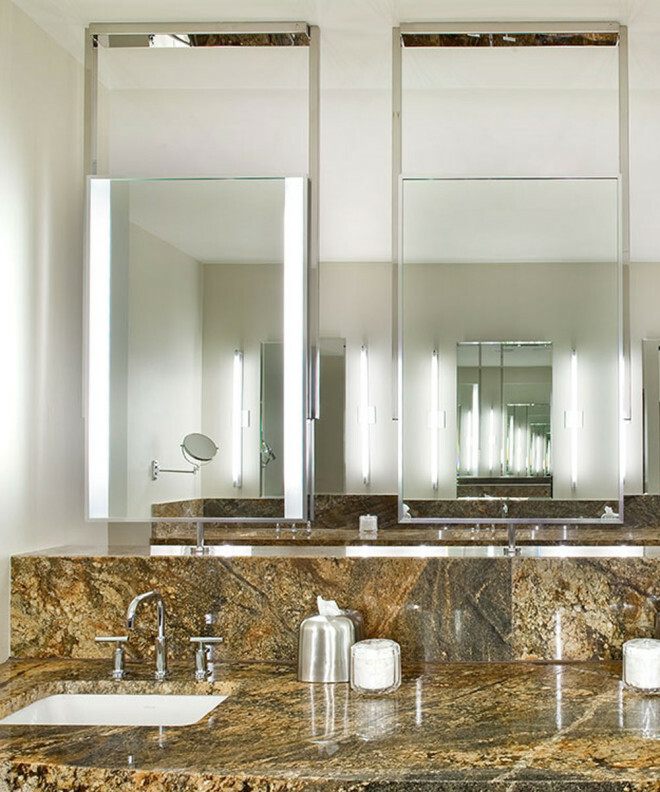 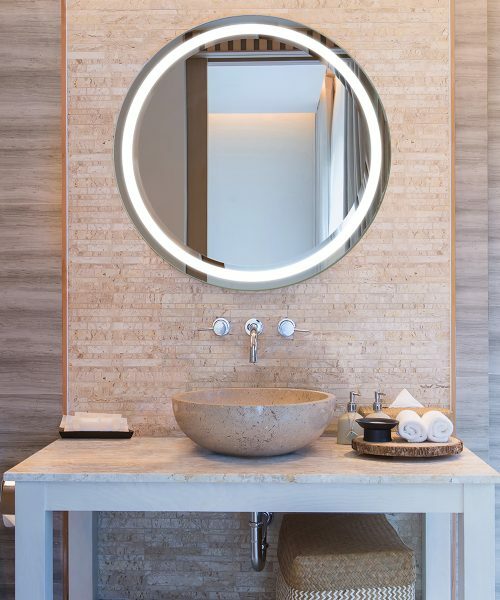 Featuring a raised mirrored surface with a refined 1” beveled edge bordered by a halo of luxurious light, the Crown distinguishes any space with grace and grandeur The Crown is part of our Bevel Collection of lighted mirrors, which also includes the Jewel™, Prism™ and Facet™ LED lighted mirrors. 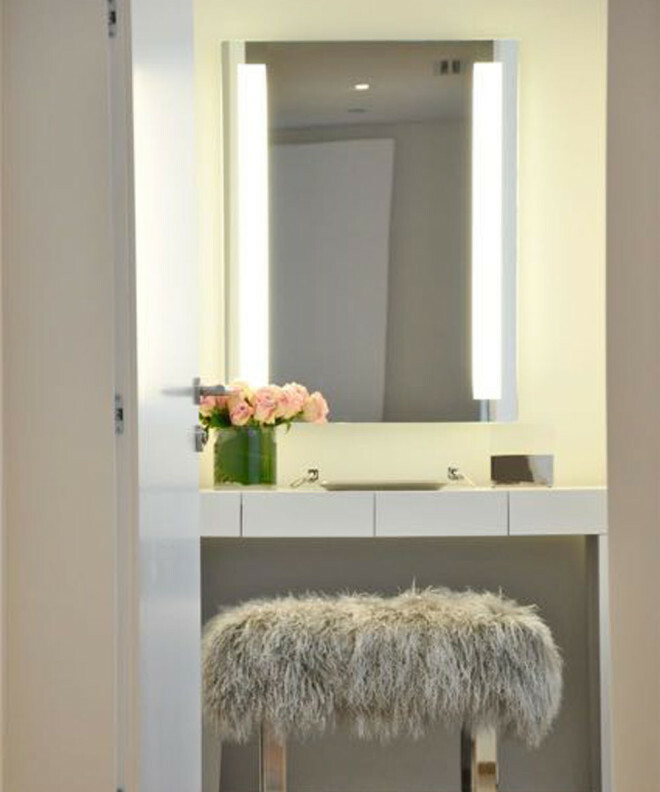 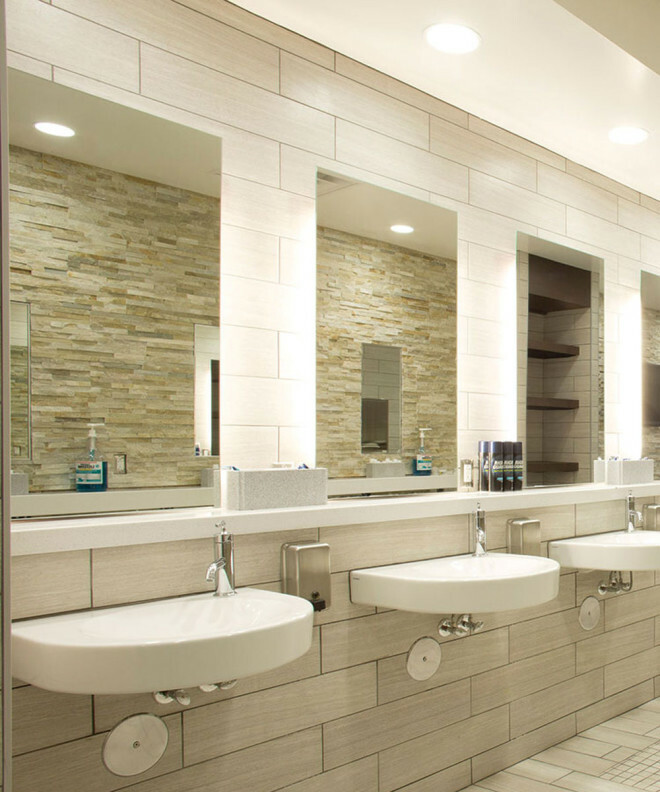 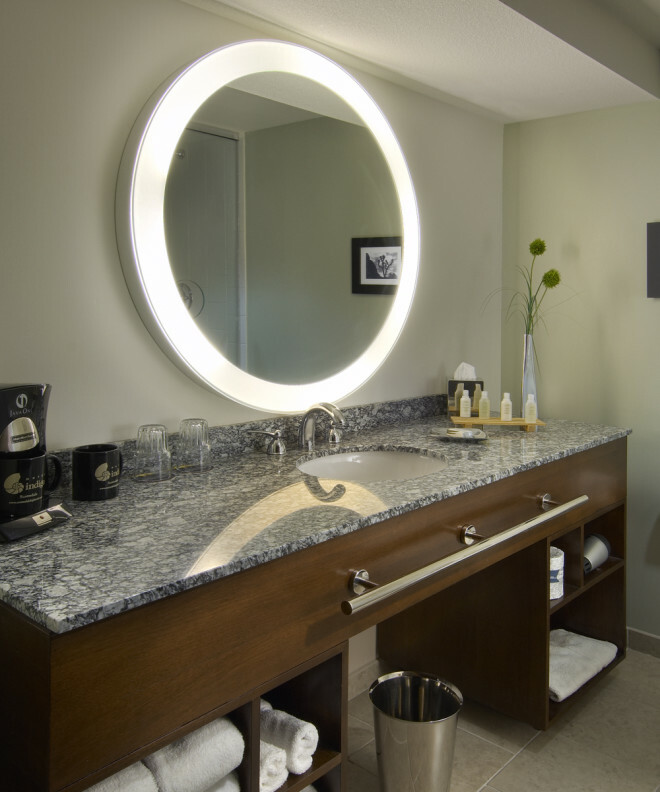 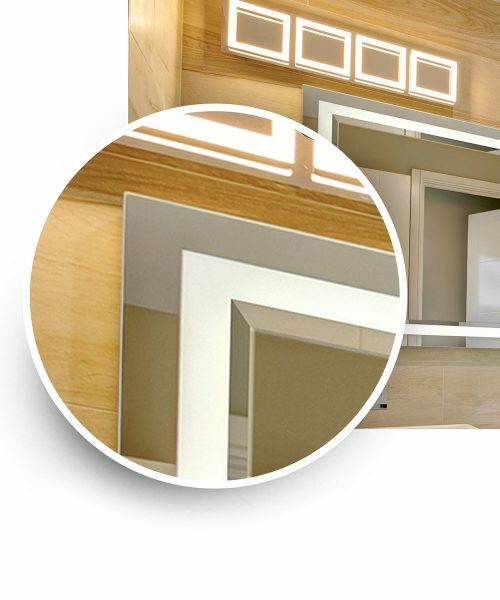 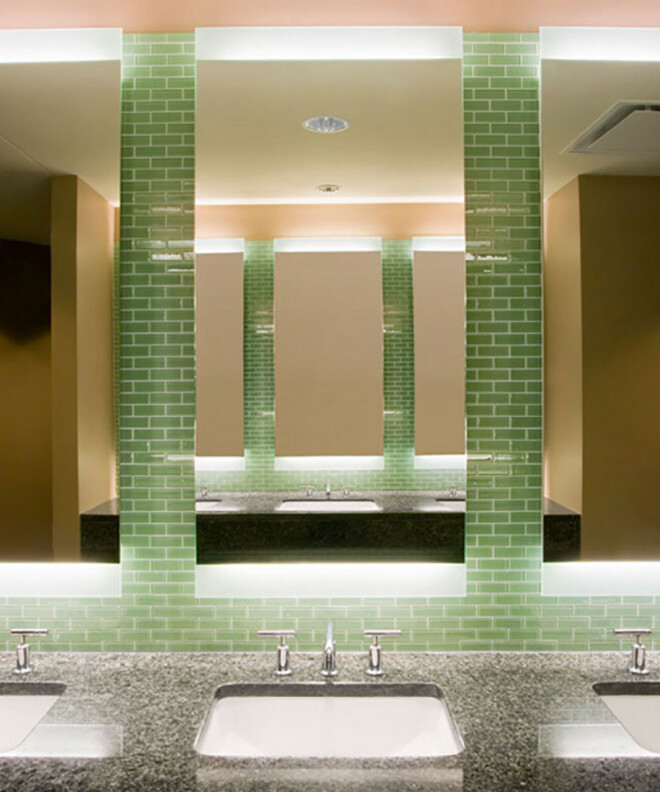 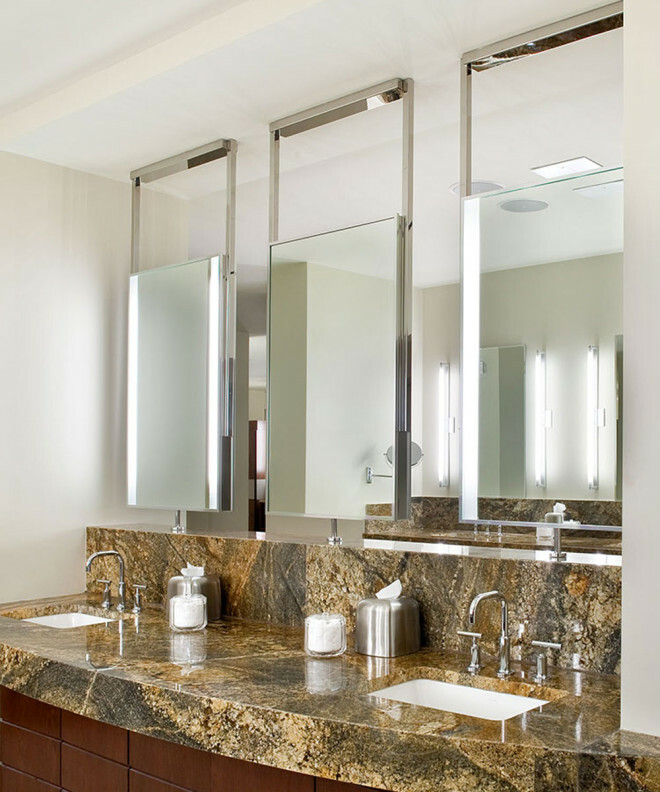 The Bevel Collection mirrors are available for Hospitality, Commercial and Multi-Family projects; they are not available for residential orders. 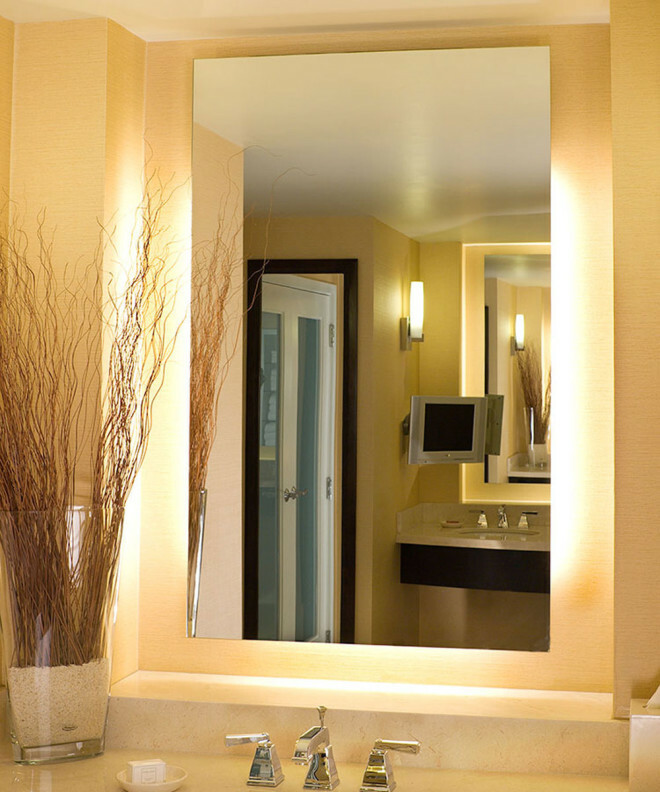 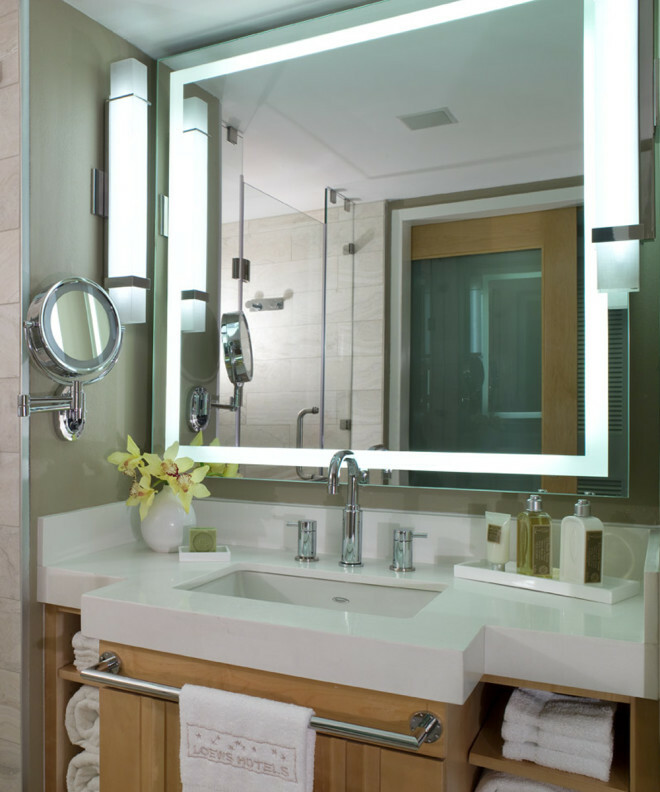 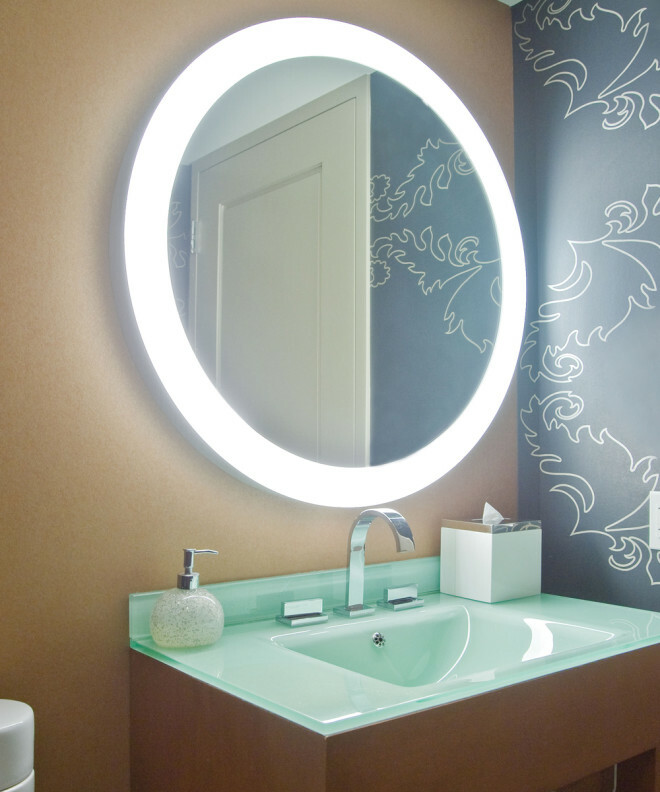 The Facet™ is a beautiful new addition to Electric Mirror’s collection of lighted mirrors. 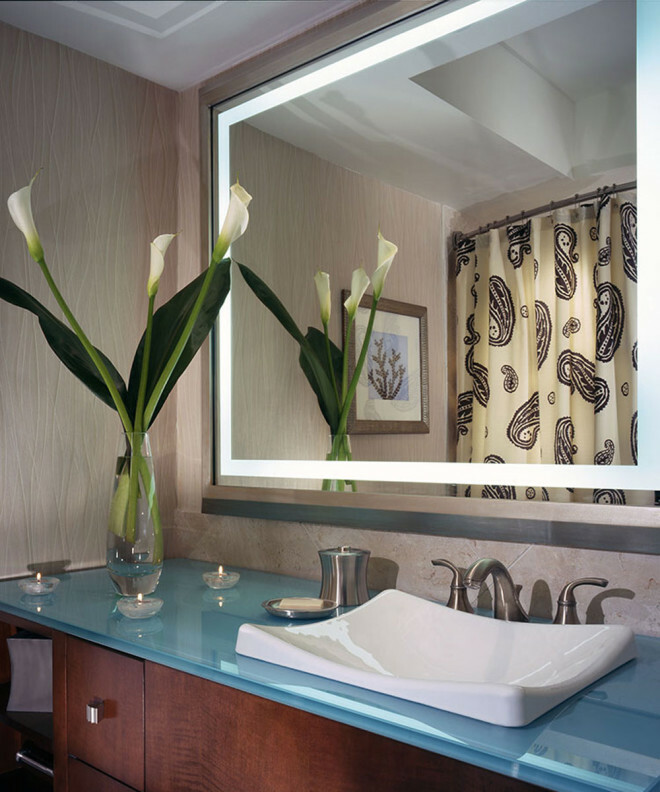 Featuring a raised mirrored surface with a classic 1” beveled edge juxtaposed against a border of radiant light, the Facet offers a distinctive and stylish focal point for any room. 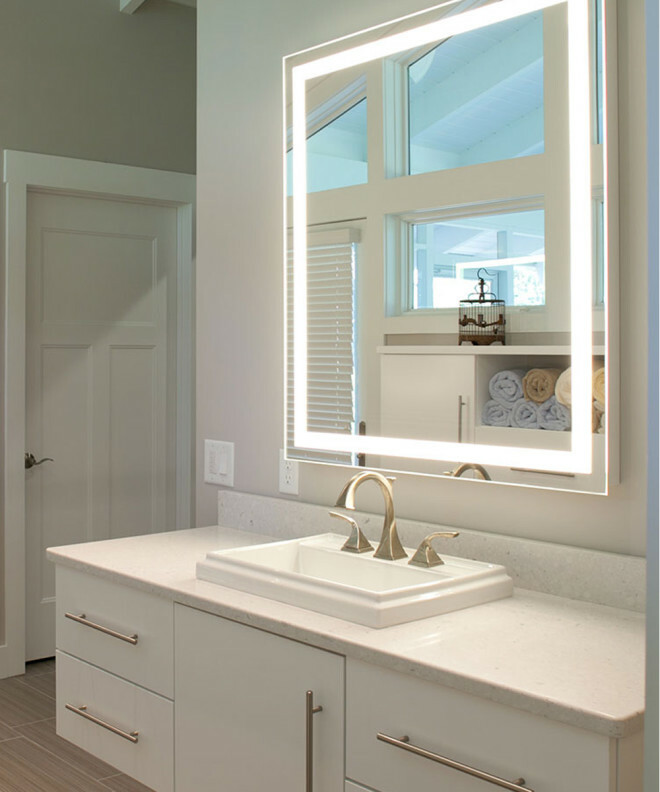 The Facet is part of our Bevel Collection of lighted mirrors, which also includes the Jewel ™, Crown™ and Prism™LED lighted mirrors. 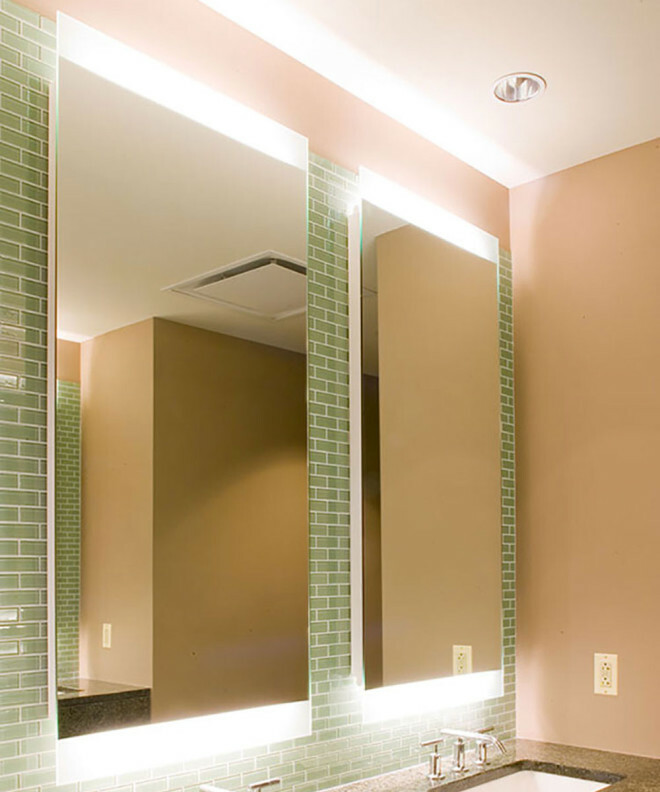 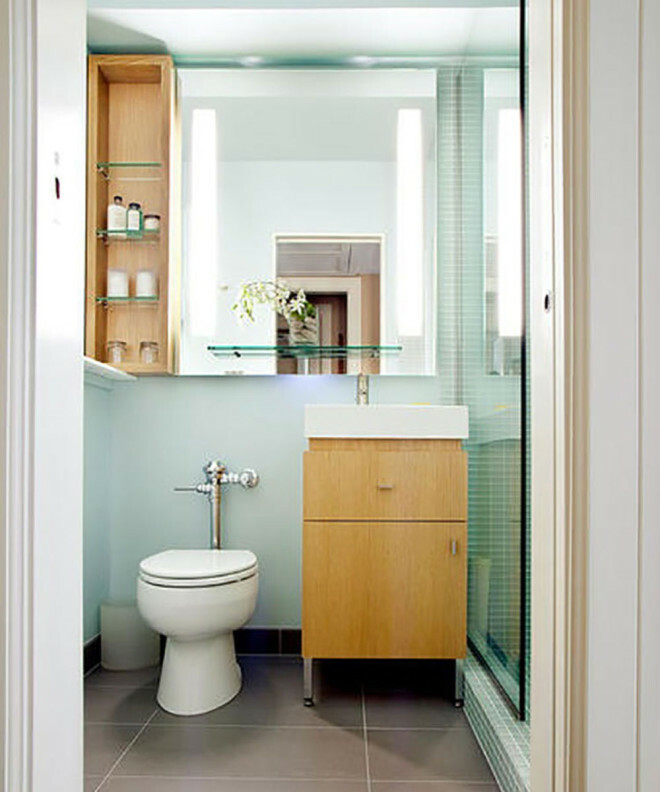 The Bevel Collection mirrors are available for Hospitality, Commercial and Multi-Family projects; they are not available for residential orders. 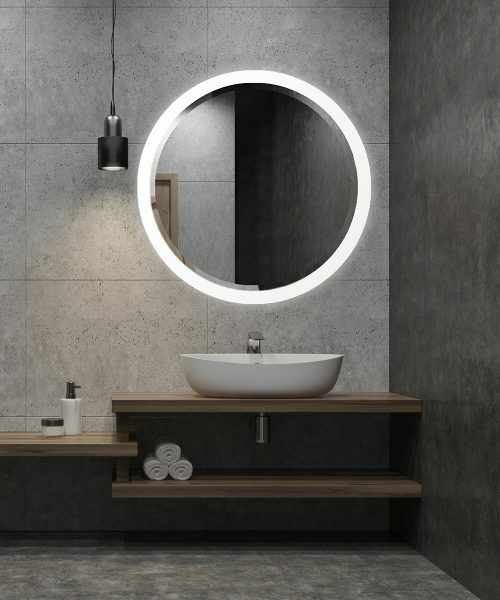 A favorite among designers, architects and users, this Novo™ features forward-facing task lighting combined with a halo of soft, ambient light on all four sides, eliminating the need for additional vanity lighting. 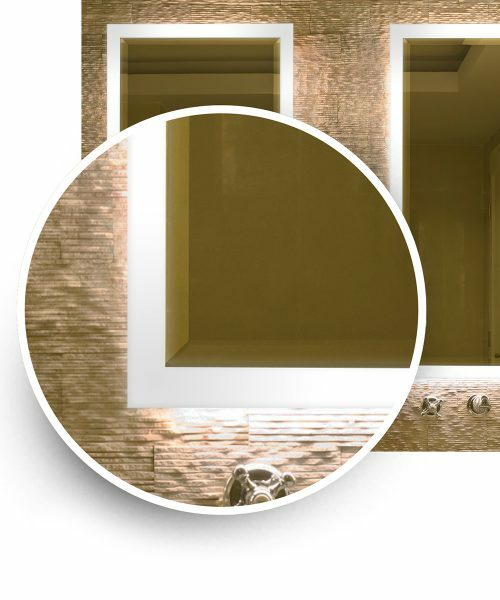 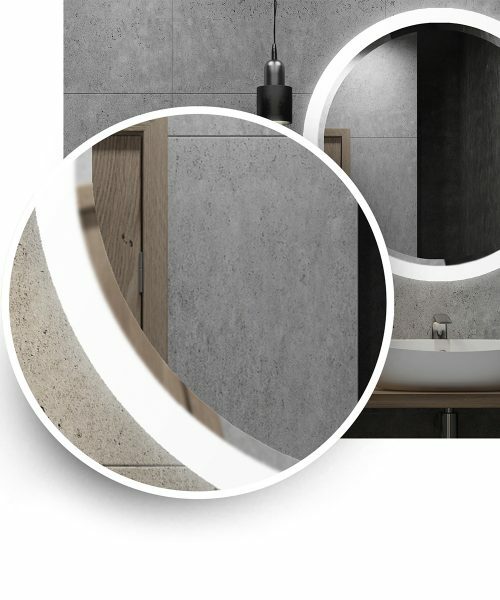 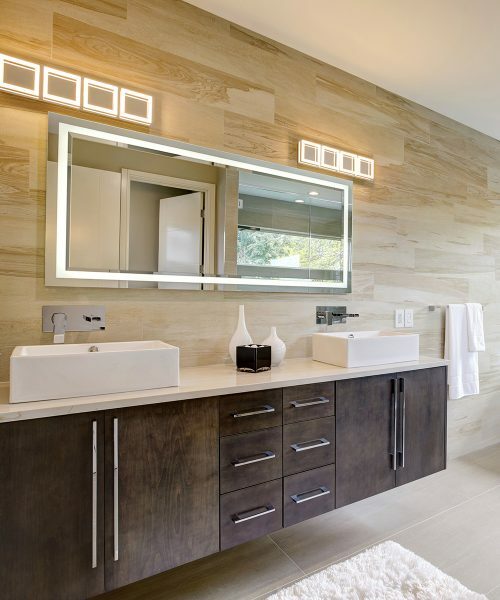 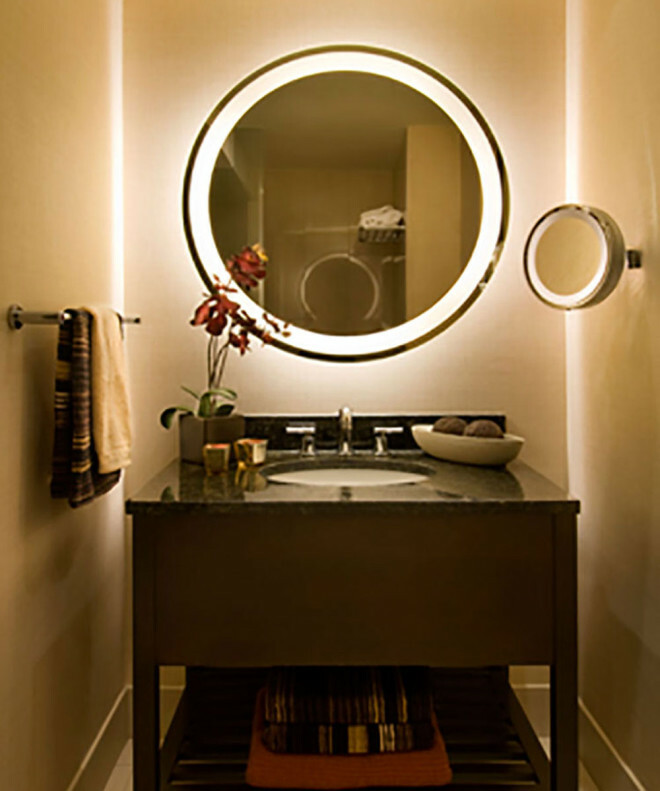 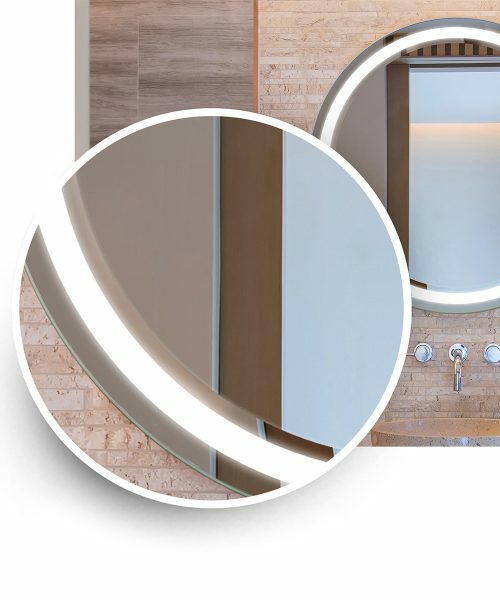 Offering natural-looking LED light for the vanity and ceiling, while bathing the room with radiant wall-glow light, the Novo-4™ provides a novel approach to both form and function.